John is an Army Veteran who served in Vietnam. 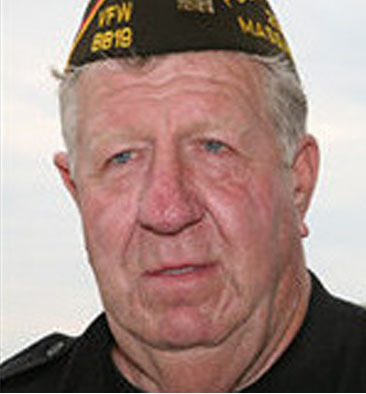 He is the Commander of the Solomon Post 8819 in Billerica, MA and is the owner of J. Parker Catch Basins. To all of our veterans, have a safe and prosperous new year!